How do I test my VPN speeds? Which Speed Test site should I use? 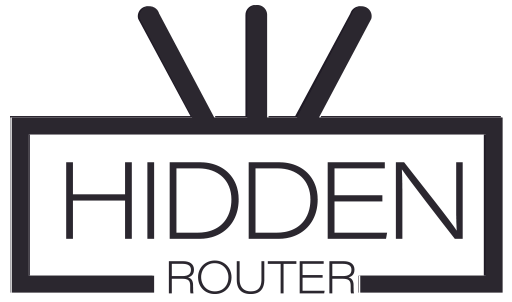 My Hidden Router has no internet. What gives? My speed went down, what the...?